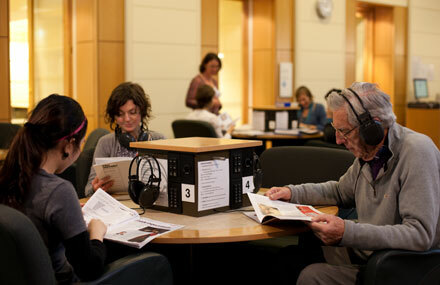 State Library Victoria – Listening Post Sounds: Carrie, Chameleons, Chicken Walk – Bring it on! Listening Post Sounds: Carrie, Chameleons, Chicken Walk – Bring it on! Some recent CD arrivals feature on the Listening Posts in Arts. 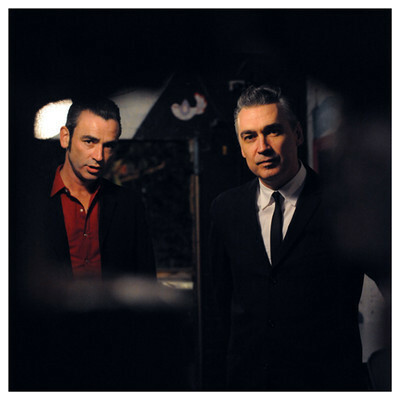 They include latest releases in opera, musical theatre, jazz & blues, popular & world music. 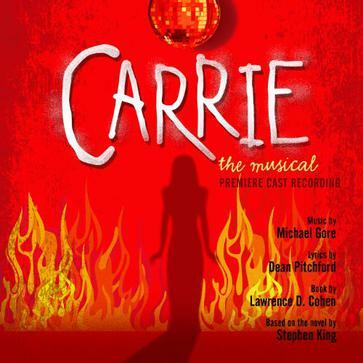 Carrie : the musical : premiere cast recording. 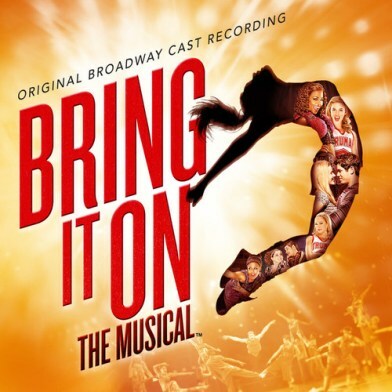 Bring it on : the musical : original Broadway Cast recording. In musical theatre two recent cast recordings include Carrie, the 2012 revival based on the 1970s horror movie from the Stephen King novel. Bring it on is based on the 2000 teen comedy movie of the same name. It revolves around a squad of sports cheerleaders searching for a new dance routine, after their last is stolen by a hip-hop squad across town. 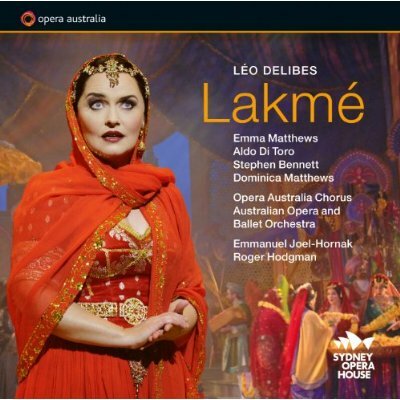 Then there is Lakme, an Opera Australia recording based on a recent production featuring Emma Matthews in the title role. Strange butterfly by Nikki Teeuw. 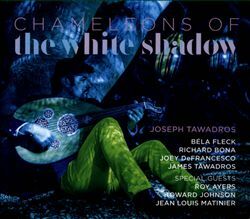 Chameleons of the white shadow by Joseph Tawadros. Strange butterfly is the latest release from Melbourne based electro-pop singer, Nikki Teeuw, known for her smooth, sultry vocals. She lists Madonna as one of her influences. In the world music category is Chameleons of the white shadow, featuring Australia’s own master of the ancient Arabic Oud, Joseph Tawadros. Supported by an international group of performers, this recording is a great mixture of sounds and styles. The very thought of you : smooth jazz for a romantic evening. New jazz and blues releases include The very thought of you, a compilation of smooth jazz tracks by iconic singers such as Billie Holiday, Peggy Lee, Ella Fitzgerald, Lena Horne, Etta James and many more. 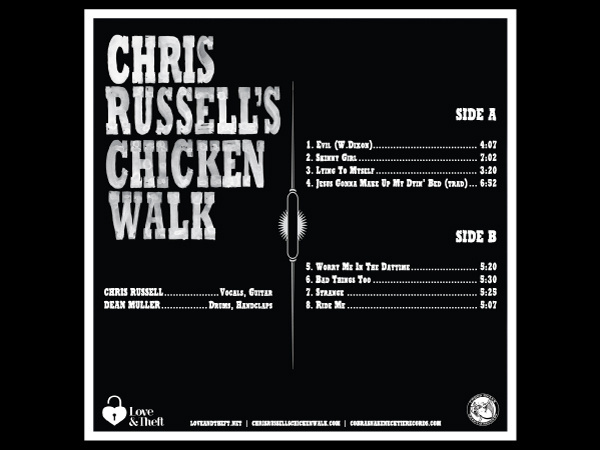 Chris Russell’s Chicken Walk is the debut recording by the Melbourne based country blues duo.